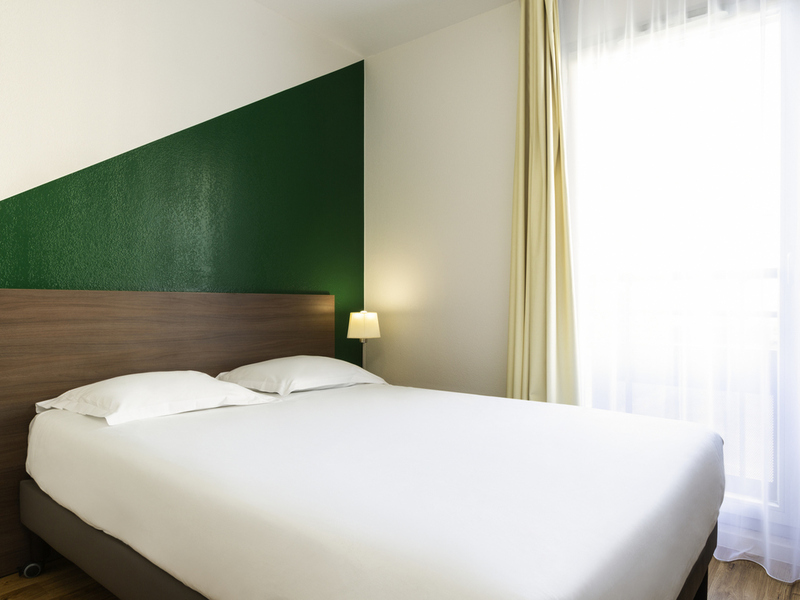 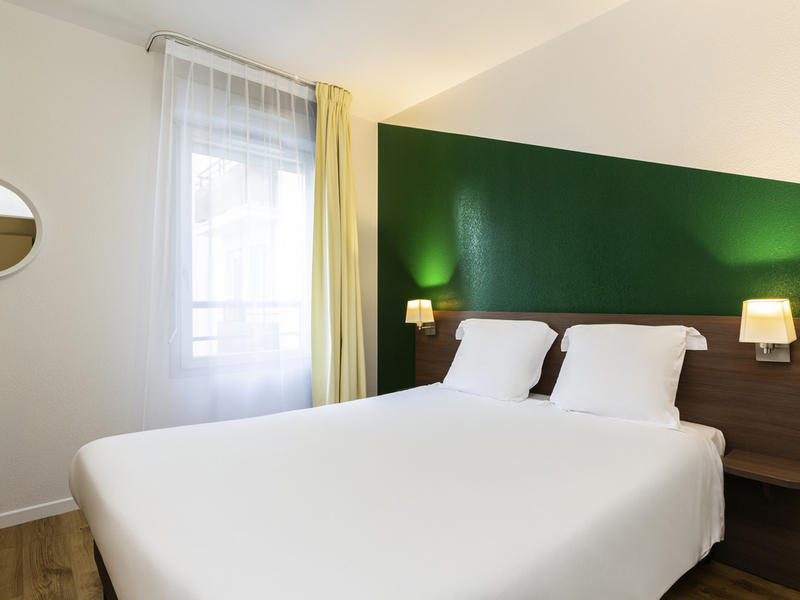 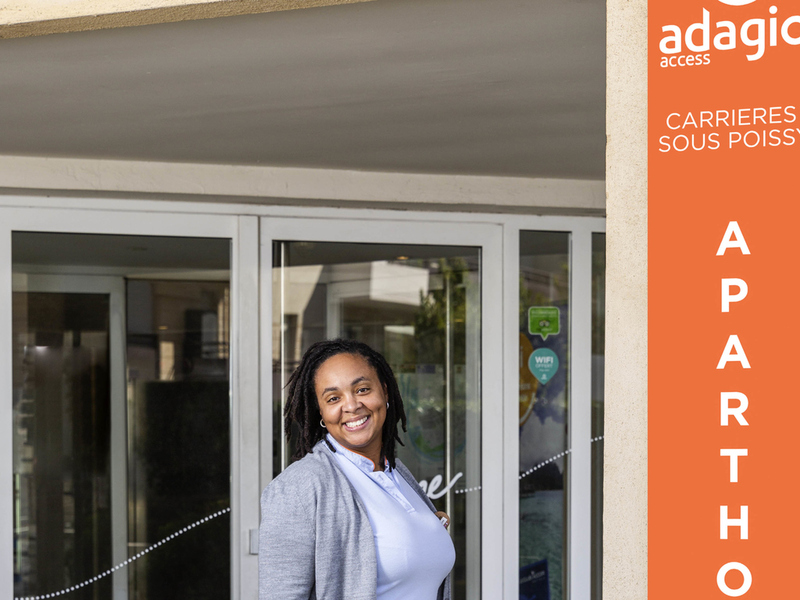 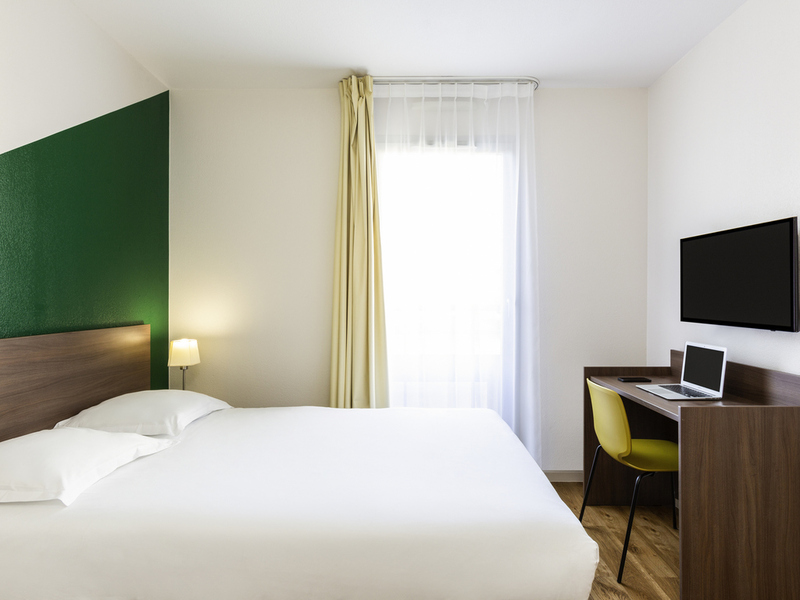 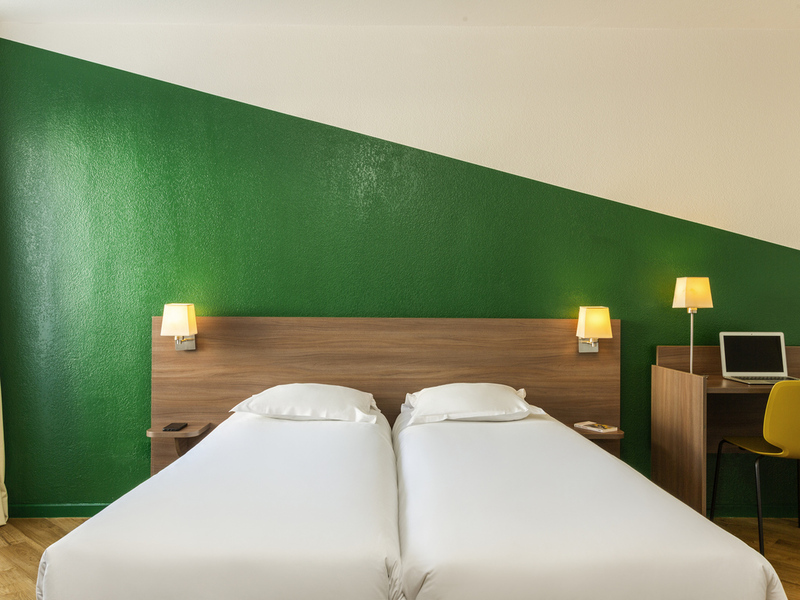 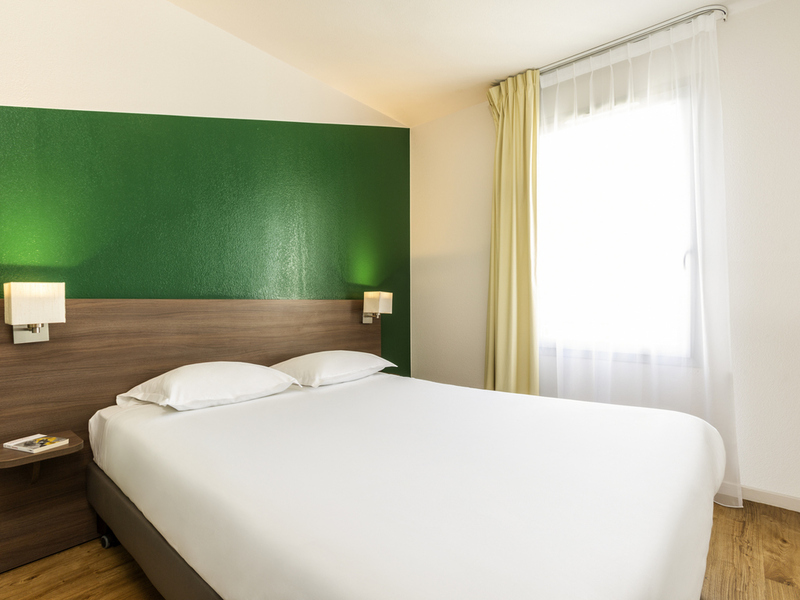 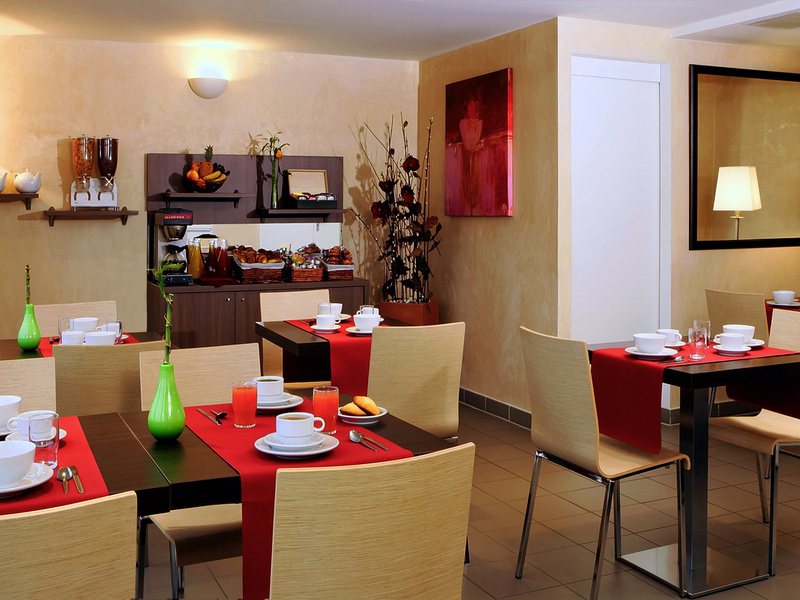 The Aparthotel Adagio Access Carrières-sous-Poissy is conveniently located close to the Saint Germain en Laye Forest. 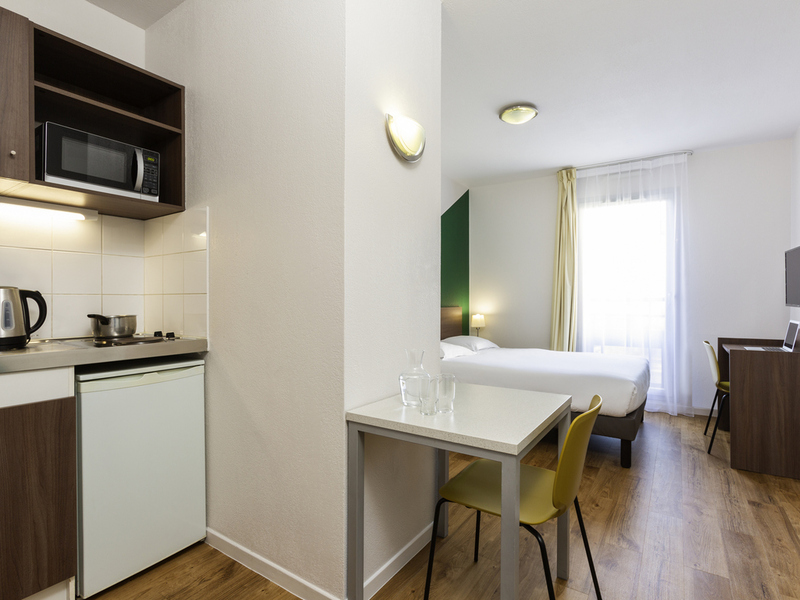 You can easily reach the capital from the Poissy railway station, which is only 600 metres from the Aparthotel. 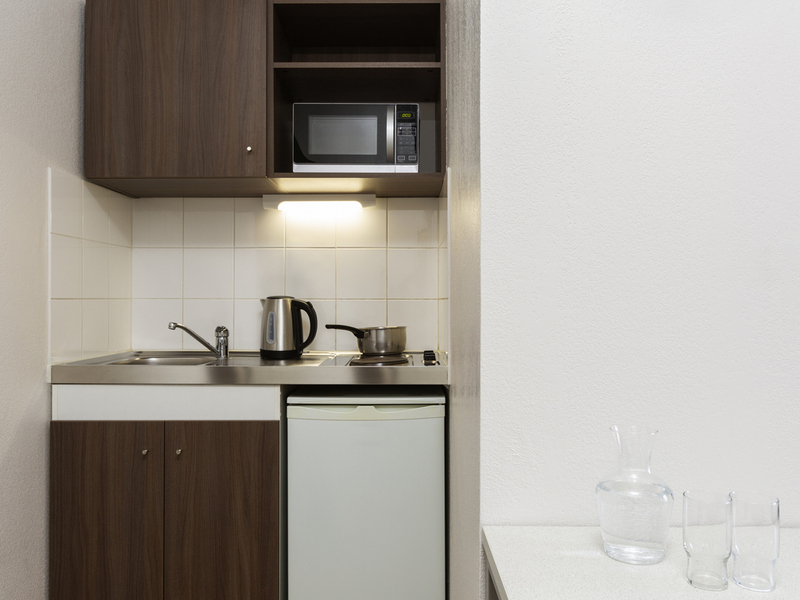 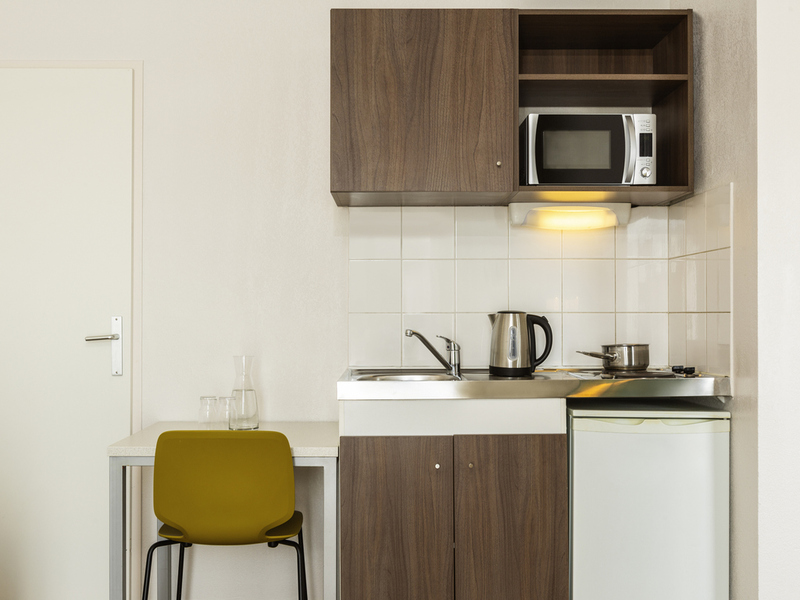 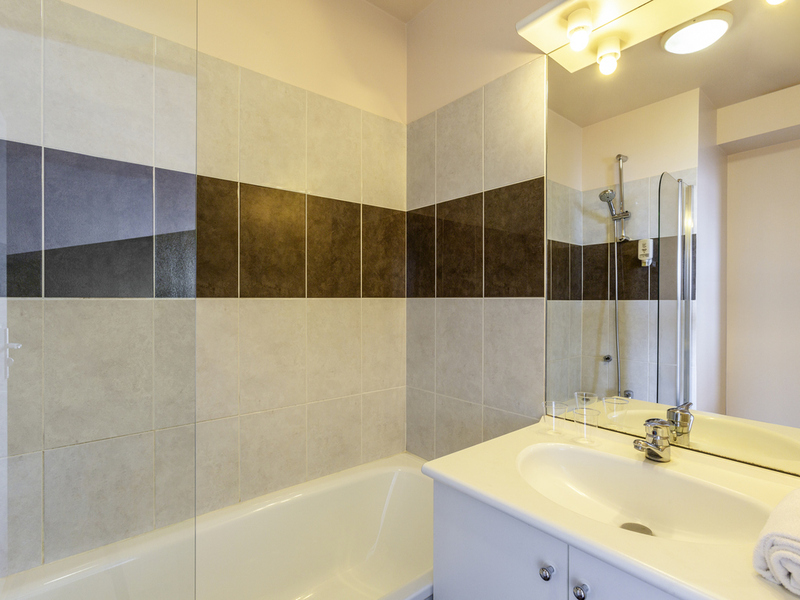 All of our 120 flats are fully equipped. 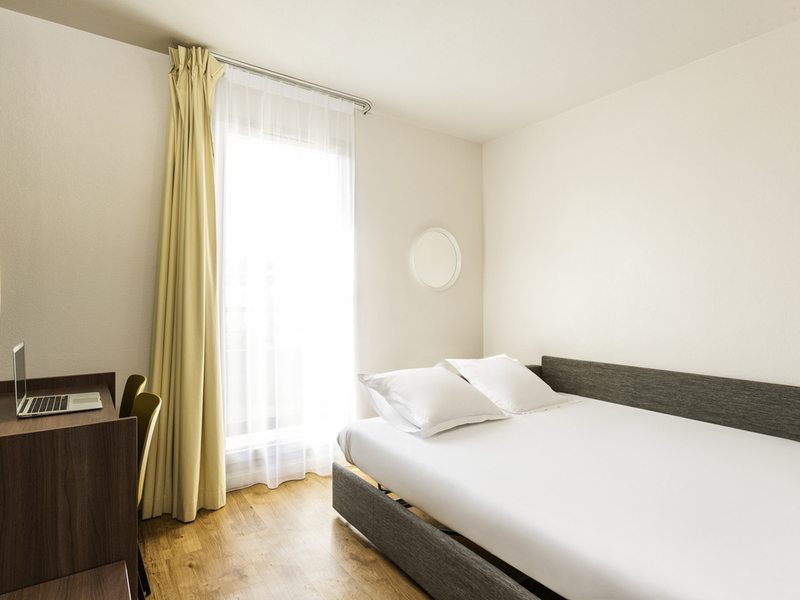 You can benefit from numerous services including a buffet breakfast serving a wide selection of dishes, as well as the use of a private, covered car park. 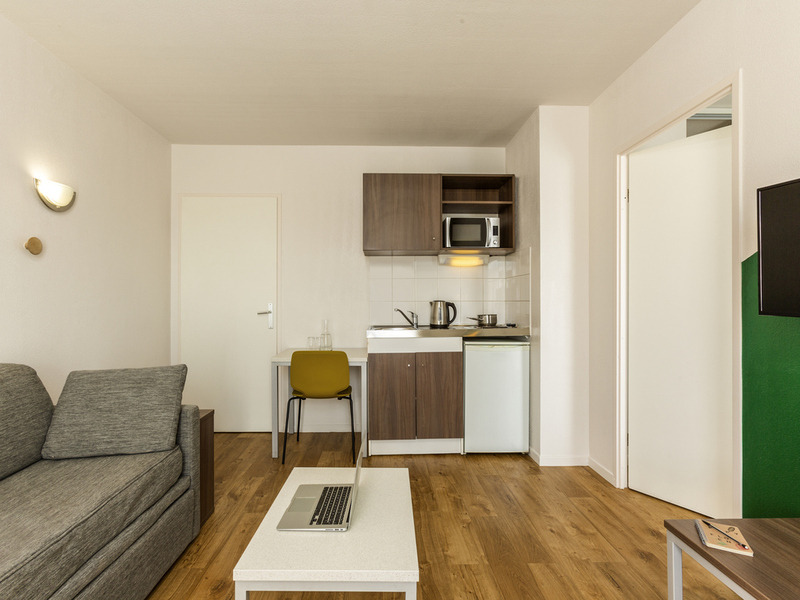 Lounge with Double bed or Twin beds, equipped kitchen, desk space, telephone, bathroom with tub or shower and toilet, TV and high-speed Internet access.